Alan Apt began his journey in adaptive sports 28 years ago when his son joined the Ignite Adaptive Sports program. 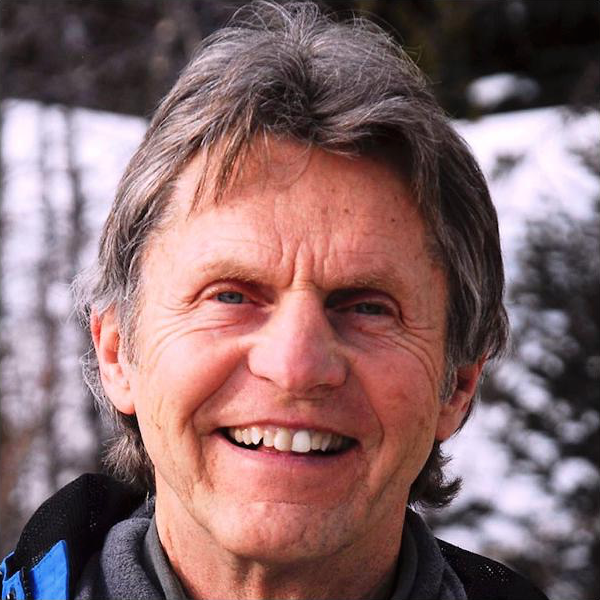 Living in Fort Collins, Alan was a ski patroller on Cameron Pass. Being so far away from the big resorts, Alan decided to add telemark and backcountry skiing to his list of hobbies. Looking for a way to help others, Alan began his role as an Adaptive Instructor on the slopes of Winter Park. “I realized I was looking for something smaller and more personable, so I switched here, ESRP (Ignite’s former name) at that point, and I am still here,” Alan says. Alan embodies everything Ignite stands for. 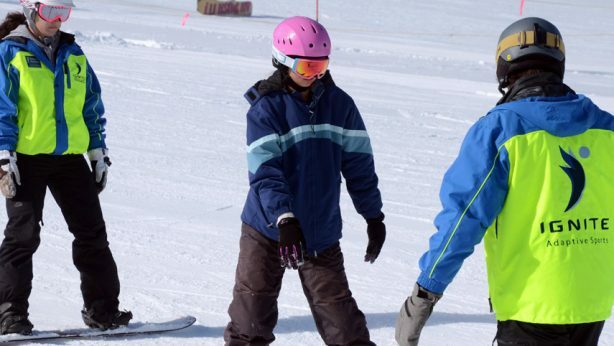 We believe everyone should be able to enjoy winter sports, regardless of skill or ability level. People like Alan help us achieve our goal through their generous donation of time and skill. Thank you, Alan, for all you do for Ignite Adaptive Sports.